The Sta. Cruz Church in Manila. 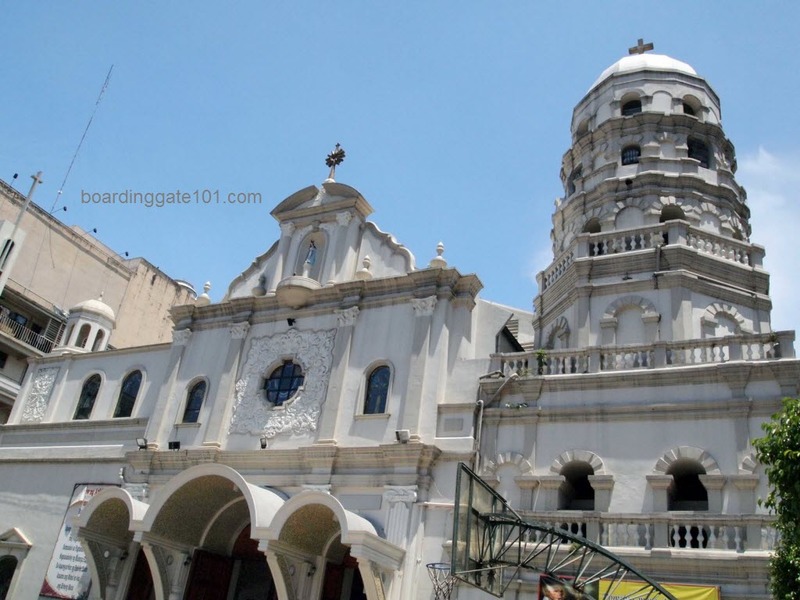 It is located just across Binondo, the oldest Chinatown in the world, which was established along the bank of Pasig River in 1594, a short distance from the walled city of Intramuros. The church was originally built by the Jesuits in 1619.